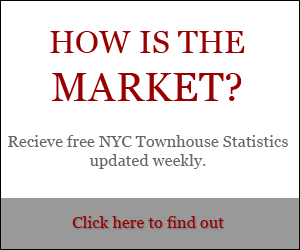 Here is the next installment in our series explaining the unique strengths of New York City townhouses when compared to other types of real estate. In Manhattan, outdoor space is at a premium. Even the narrowest terrace or the merest glimpse of a park is considered a luxury in this city. Manhattan townhouse owners, on the other hand, often have an embarrassment of riches when it comes to fresh air and al fresco dining. 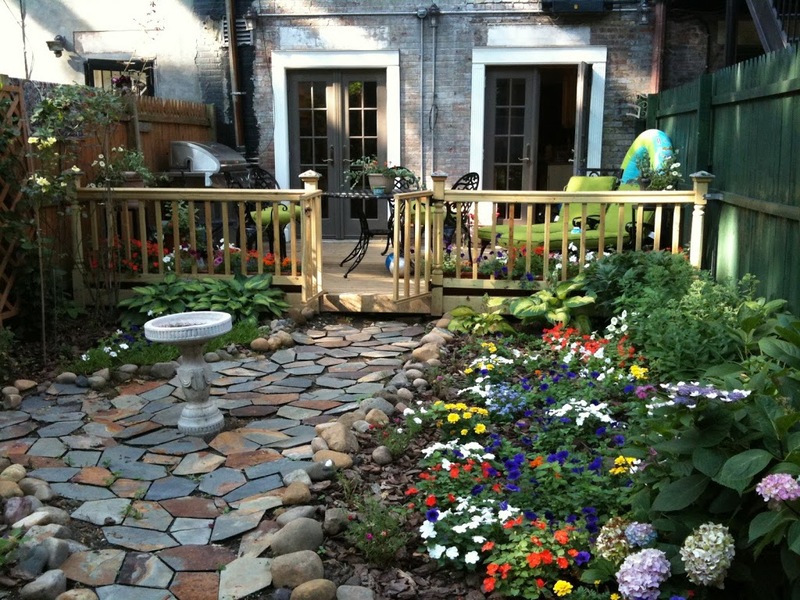 In addition to the terraces and Juliet balconies often found on New York brownstones, most townhouses also offer generous roof decks and back gardens. 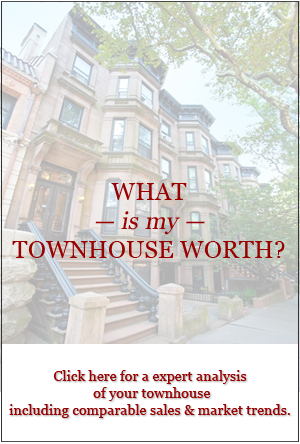 The opportunity to landscape, plant shade trees, and even do some serious vegetable gardening in Manhattan is largely the privilege of townhouse ownership. In short, there is no other type of housing in Manhattan that gives you as much outdoor space for your money. 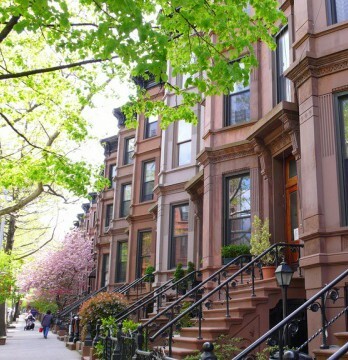 As long as there are nature-lovers in this city, outdoor space will continue to make NYC townhouses an especially desirable real estate investment. Posted in Mondays with Dexter	Tagged brownstone garden, Mondays with Dexter, townhouse garden, Why Own a Townhouse?